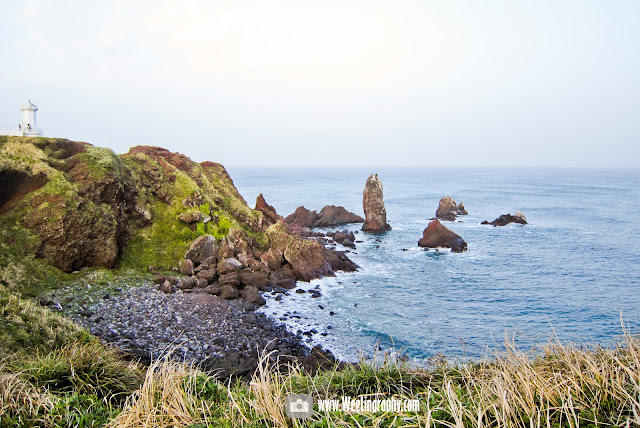 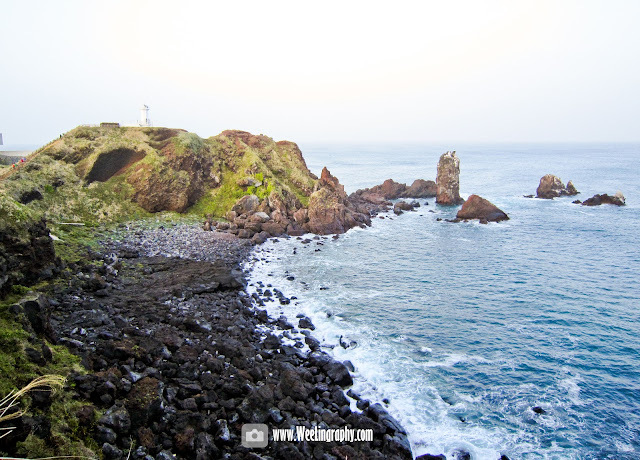 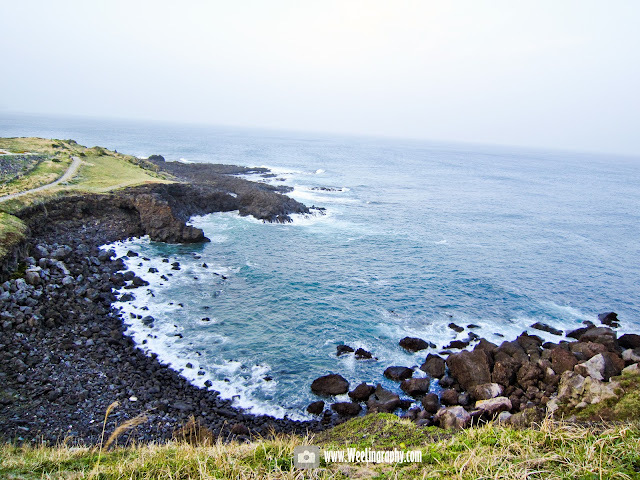 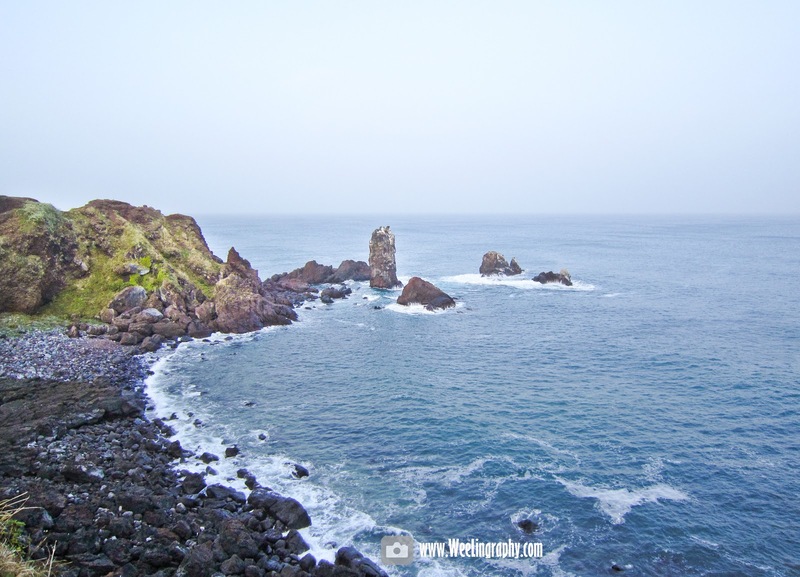 WeeLing Travel Photography : Seopjikoji (섭지코지), Jeju-do, South Korea. 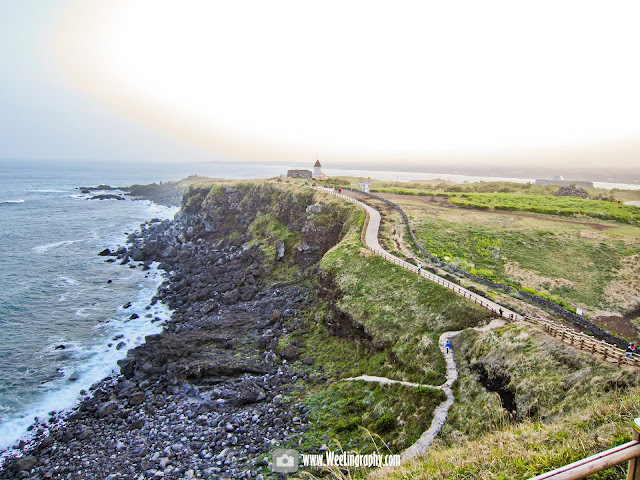 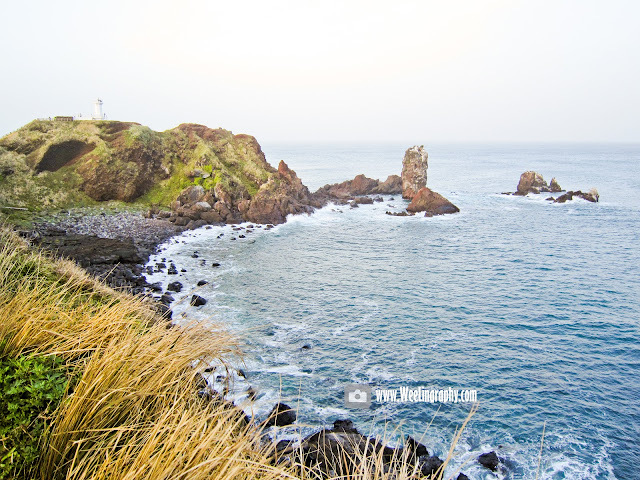 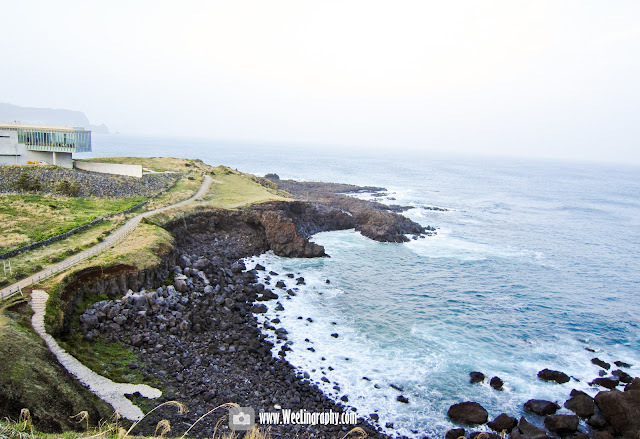 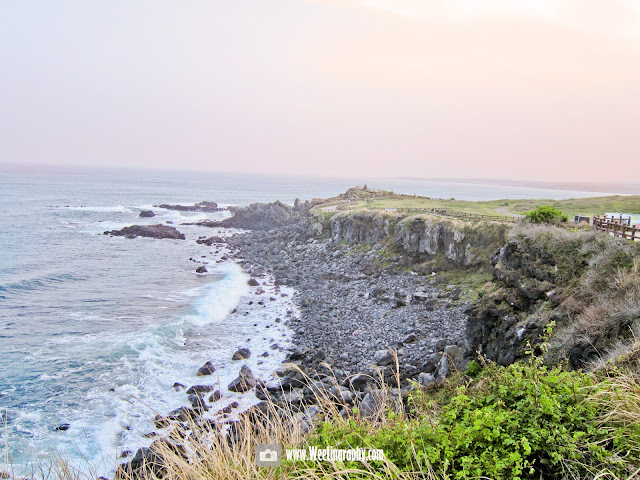 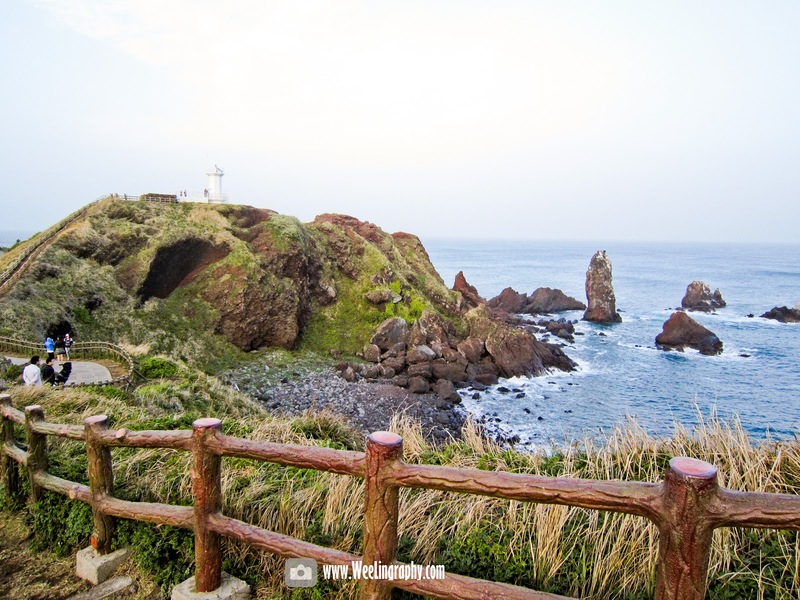 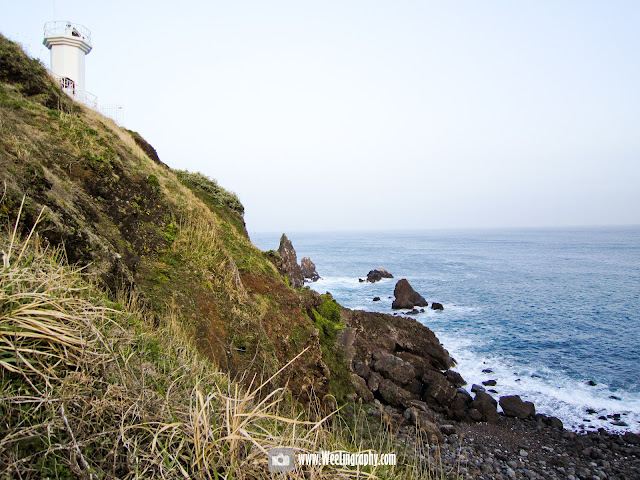 Seopjikoji (섭지코지), located eastern of the Jeju-do is a coastal area with beautiful view of the sea and cliff. 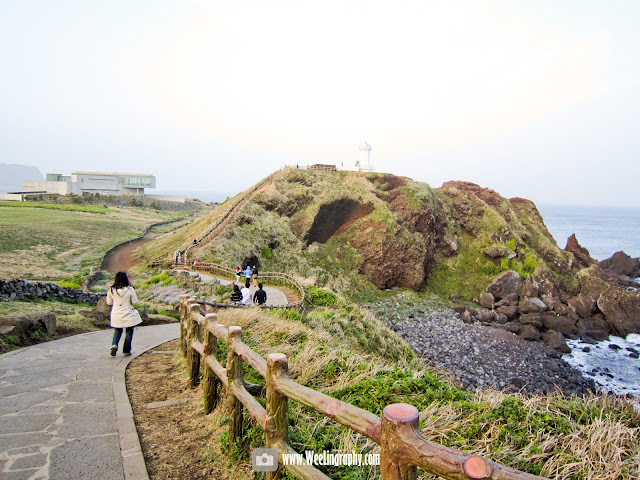 It was the filming place of the "All In" Korean Drama. 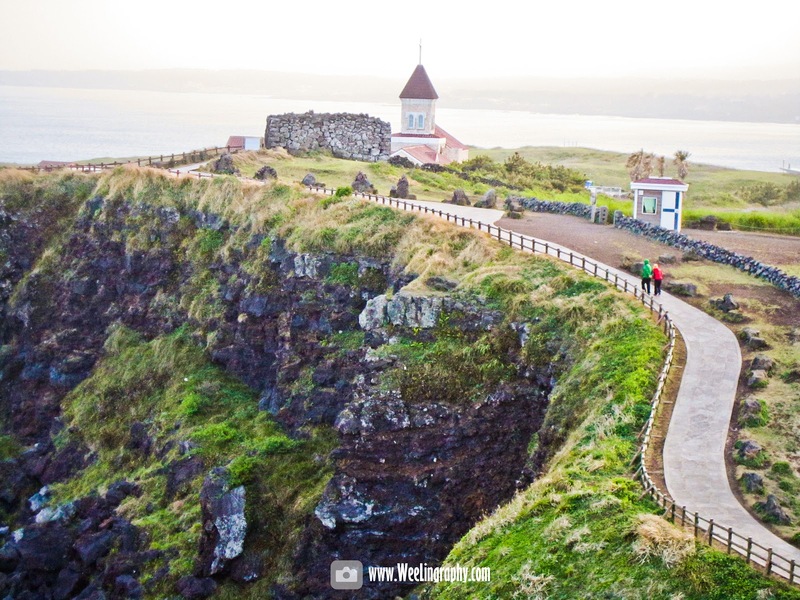 There are dedicated walkway for tourist to hike around it. Besides that there is a church and a lighthouse within walking distance. During summer please apply sunscreen as the sun might burn you. 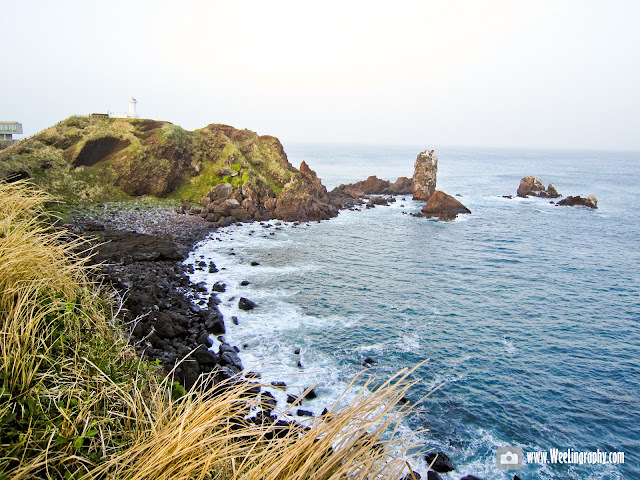 Wear some wind breaker as the wind might get strong. 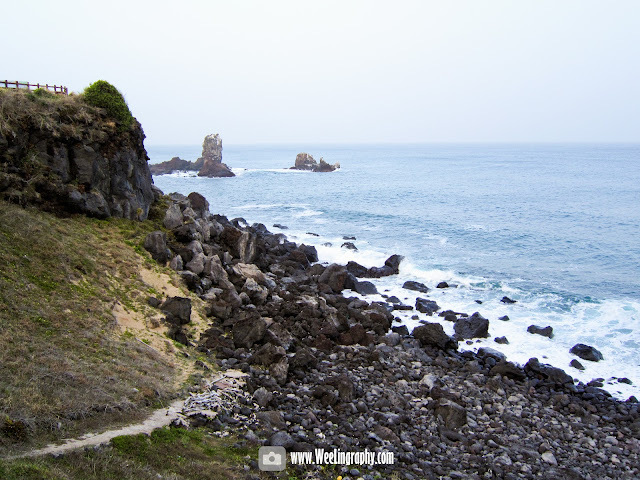 Beautiful beach, Seongsan Ilchubong from the beach, Seopjikoji lighthouse, hiking. 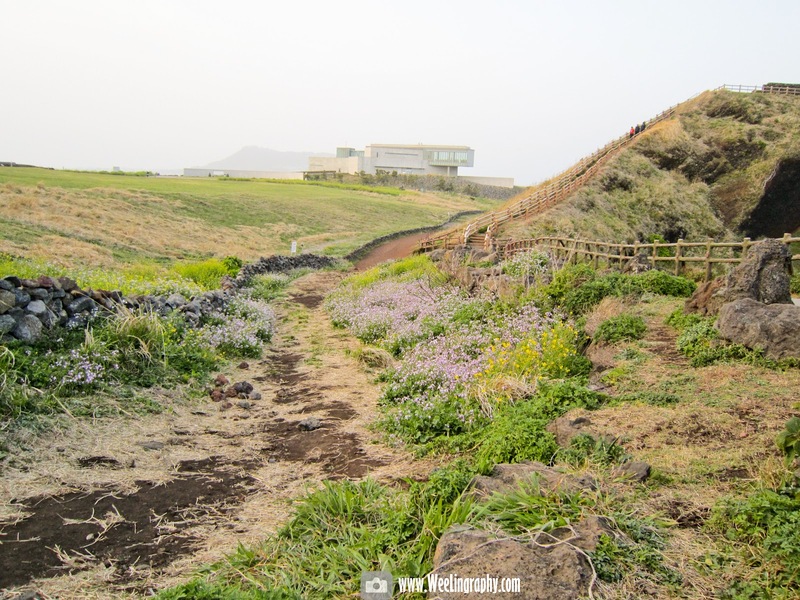 Antelope Canyon, near Page, Arizona, USA.